Directed by Ceyda Torun Duration: 1 h 20 Ailurophile, you love cats. Discover hundreds of thousands of cats wandering the streets of Istanbul.For centuries, they live between two worlds, half wild, half domesticated – and bring joy and reason for to be to the inhabitants. Kedi tells the story of seven of them. 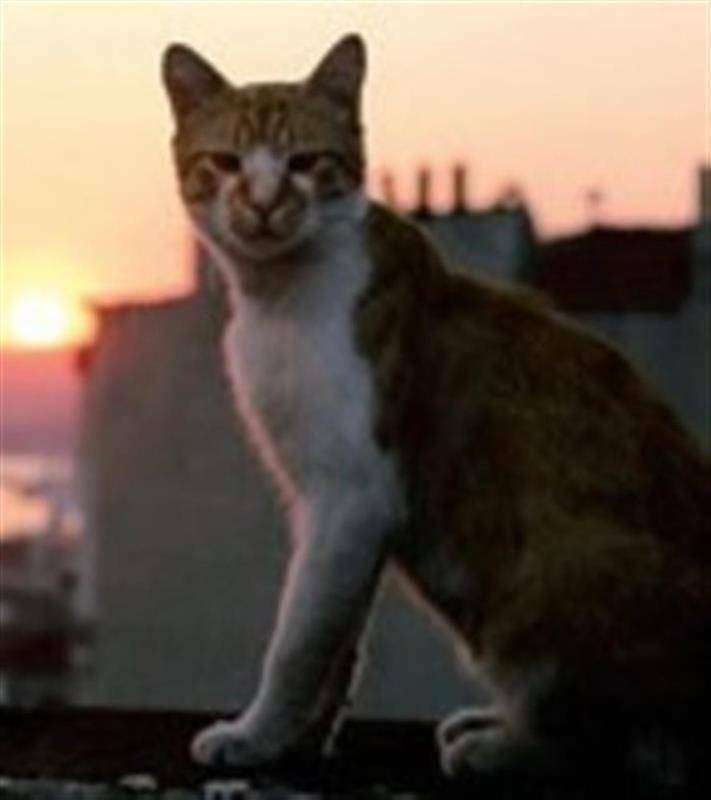 You are visitors, participants in the event: CINÉ-FÉLINS KEDI – CATS AND MEN ROYAN.